EVEN AFTER 100 years the First World War is not easy to look back on, with its haunting battlefields and trenches full of filth and disease. So what was it like for the people who were there? The answer lies in the letters they wrote which show, perhaps surprisingly, that most accepted the fighting as a necessary evil. For them the war was not the sweeping nightmare that we now survey - it had become their normality. 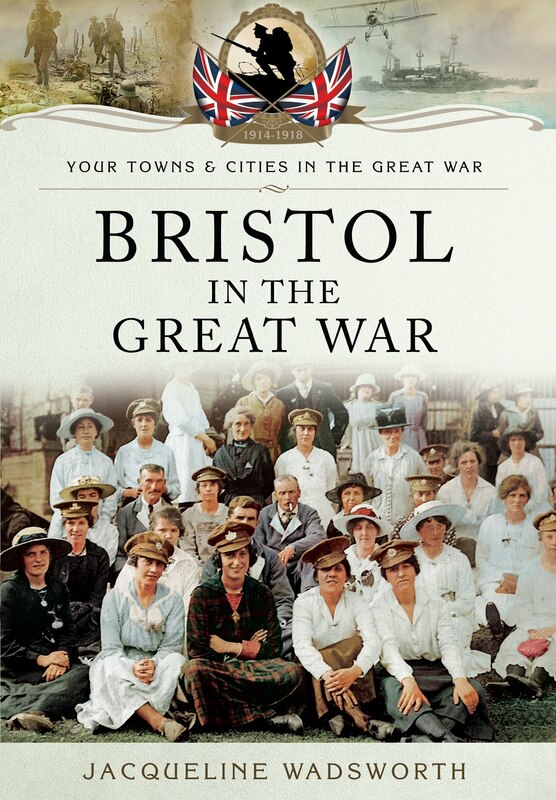 Using letters and diaries, the majority of which have never been published, this book follows servicemen and their families through the years of conflict, telling their stories in their own words. "A fresh and moving insight into the hearts and minds of people at war"
"Jacqueline Wadsworth brings us closer to the men and women who endured those four terrible years"
The Great War has passed into history; there is no one left alive who can describe what the atmosphere was like a hundred years ago, as war was declared and erupted into a conflict that was to affect everyone, and was to leave its dark shadow over many nations. In museums and archives, recordings of poignant, often faltering voices recorded long after the conflict are almost all we have to connect us directly with the participants. Their words are powerful, a moving testimony; but subject still to the passage of time and the healing of wounds. To me, the most authentic voices are those written at the time. Often mundane, letters from the trenches say a lot, simply by not saying too much. In her survey of the written word, of letters and diaries, Jacqueline Wadsworth brings us a fresh perspective on what it was like to be there, day-to-day, on the home front and at the battlefront – and in so doing, brings us closer to the men and women who endured these four terrible years. 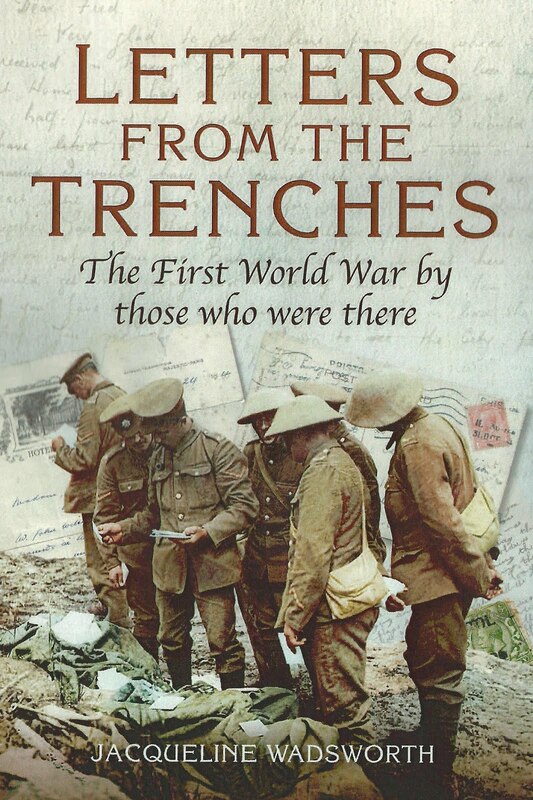 ‘Letters from the Trenches’ delves into all aspects of war from the perspective of ordinary people in their own words. It has a fresh, visceral quality that is far removed from stark newspaper bulletins, missives from government and official documents. It is through the letters and diaries of those living through the horrors of war from the grass-roots, that the reader is transported to a different time. A time of hope, despair, excitement and trepidation. It is refreshing to read correspondence between families – those on the home front and those on the front-line. These private snapshots move, enlighten, and remind us that war affected everybody. The chapters which cover letters between sweethearts/mothers and the importance of letters are particularly moving. The author lays bare the necessity of communication in a time of conflict; letters become a lifeline for recipients on both sides. Whilst there are letters, there is hope. Whilst the book contains a myriad of excerpts from different people, there are a handful of characters followed throughout; the voices of Harold McGill and Tom Fake re-animated for a new readership. Within darkness come lighter moments. Anecdotes discussing lice, food and anglicised French translation, are a welcome opportunity for a wry smile! ‘Letters from the Trenches’ charts a course through shattered innocence, lives changed but above all spirit: a by-product of war we should all admire. Letters from the Trenches is a fascinating tapestry of human experience on both the Front Line and Home Front between 1914 and 1918. On the brink of the Centenary, Jacqueline Wadsworth appealed for First World War family letters and diaries stowed away in attics. She discovered hundreds of previously unpublished accounts written by soldiers and their families, which she interweaves to tell the story of the conflict in the words of ordinary people. Wadsworth highlights a huge range of haunting, touching, but also engaging and funny stories of soldiers from across the UK and the former British Colonies. Cheeky Canadian George Lamb writes of feeling more nervous than on the Front Line when taking tea with his English spinster aunts. Readers will quickly find themselves caught up in the stories of soldiers like Sergeant George Fairclough, hauled in front of a court martial on wrongful charges and willing enthusiastic young boy soldier Charlie Alderton to return home to his six doting elder sisters. 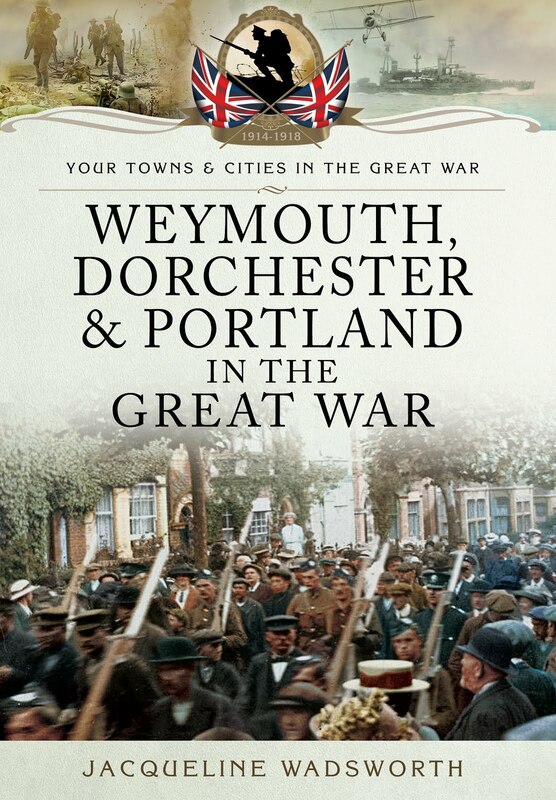 This book reveals just how invaluable a source of emotional support letters were for soldiers and their families during wartime. Even in the most hellish conditions, they formed a 'slender thread between us and the homeland', as Sergeant John Adams described. 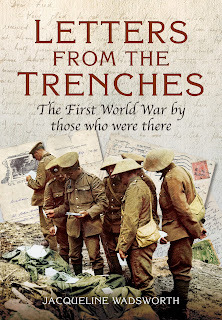 In the sea of books released for the Great War Centenary, Letters from the Trenches stands out as a warm evocation of how ordinary people's lives were affected by a devastating conflict. Highly recommended.